"Black Dogs Matter" is the message coming from animal activists across the country, and here in the valley Thursday as they work to raise awareness about black dog discrimination in the adoption process. 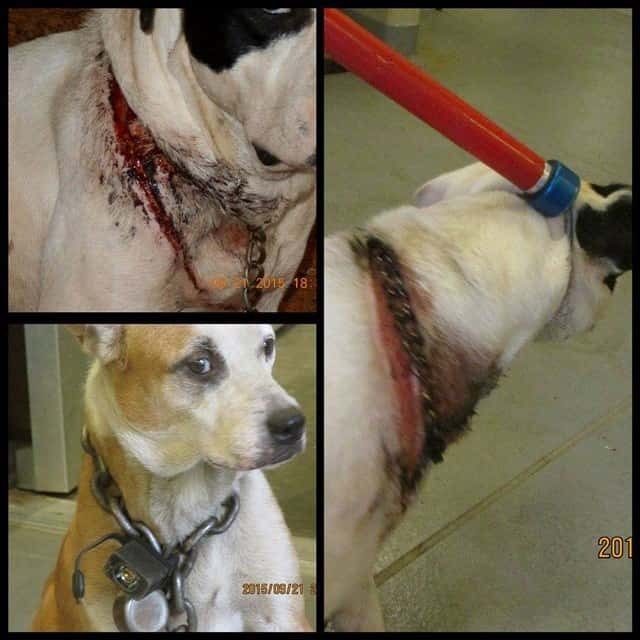 Animal Ark Rescue posted on their Facebook page Thursday that the two dogs – named Devin and Lacey – were brought to them following a release from the Columbus Animal Care and Control Center. 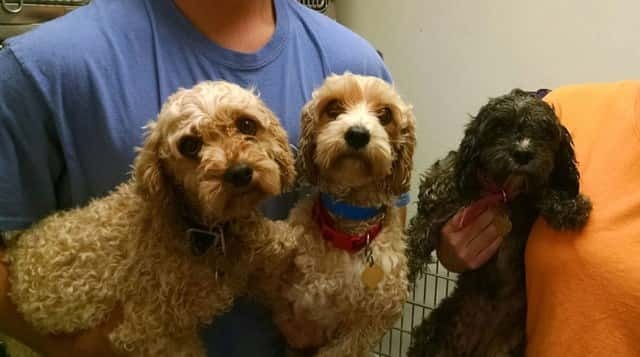 The Lee County Humane Society had quite a find in their dumpster on Tuesday morning – three poodles, soggy and wet from the rain in Auburn. 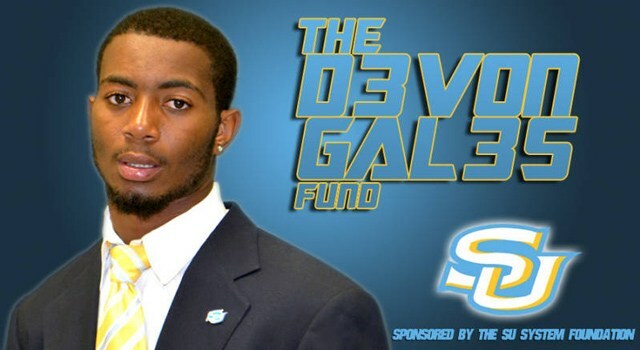 Now they are raising funds for their care. 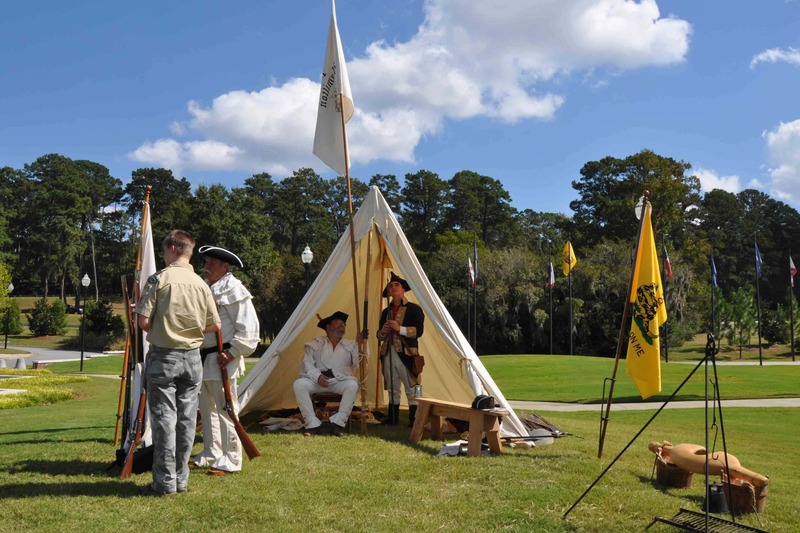 The National Infantry Museum will commemorate the Revolutionary War at their Soldier Center on Saturday, Oct. 17. 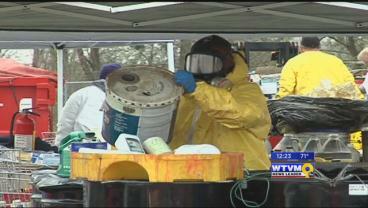 Have you ever wondered what to do with those old electronics, or household chemicals?The Columbus Consolidated Government is hosting a Household Hazardous Waste Project Saturday, Oct. 3. 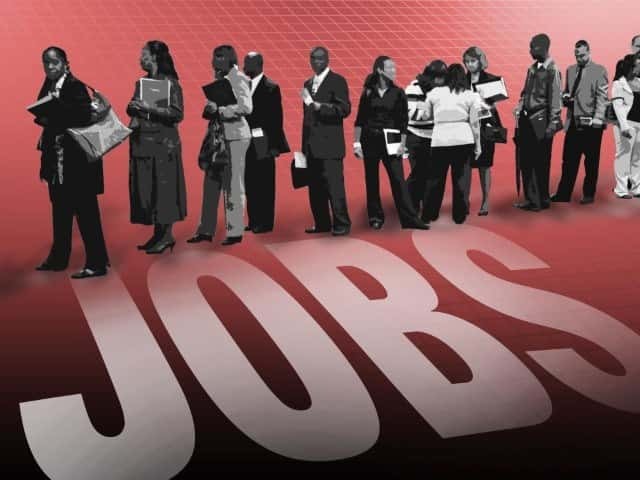 Veterans looking for jobs can head to Opelika for a free hiring event.The organization "Still Serving Veterans" is hosting the job fair at the Bottling Event Center. 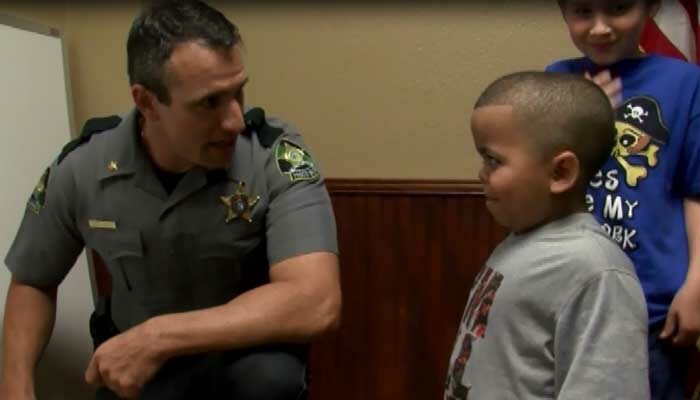 Law enforcement made a dream a reality for a 7-year-old boy with a terminal illness.